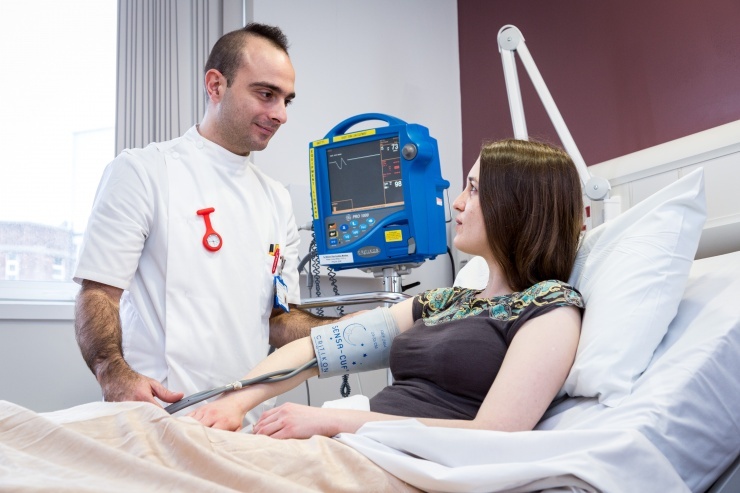 The clinical research facility (CRF) offers a placements scheme to students training at Central Manchester University Hospitals NHS Foundation Trust (CMFT) and associated universities, in a range of professions related to clinical research. The duration of placements is flexible, and can be agreed depending on students’ requirements. To build and support a skilled workforce capable of advancing high quality research with the aim of maintaining and improving health within a knowledge-based, patient-centred health service. Weekly journal clubs to critically appraise published original articles. If you would like further information about our multiprofessional placements scheme, please email: sujamole.subin@mft.nhs.uk or telephone: 0161 906 7500 Please note we can only facilitate placements from MFT and associated universities.